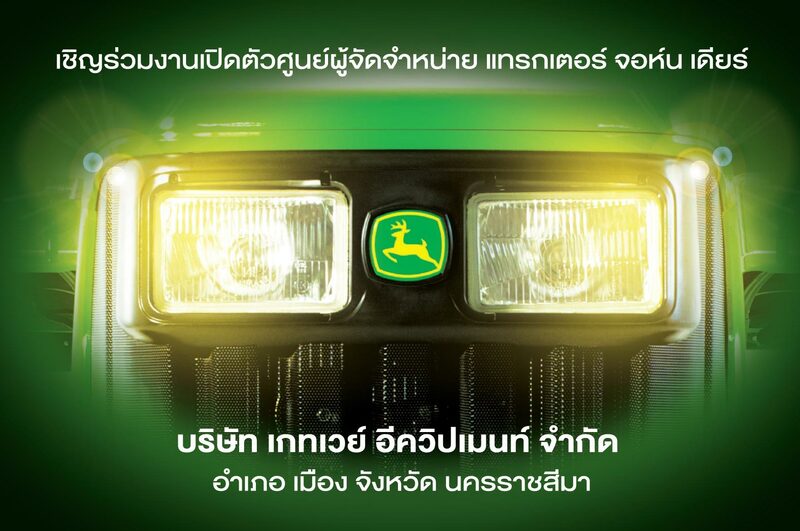 We are very excited to annouce the Grand Opening of our John Deere showroom in Korat. There will be lots of fun activities, entertainment and of course you can experience John Deere tractors for yourself on that day. Be sure to stop by for great deals!! !